It was the must-have bag of the early 2000s. And Dior sent the the members of the fashion community into a frenzy last year when they announced the return of their iconic saddle bag. 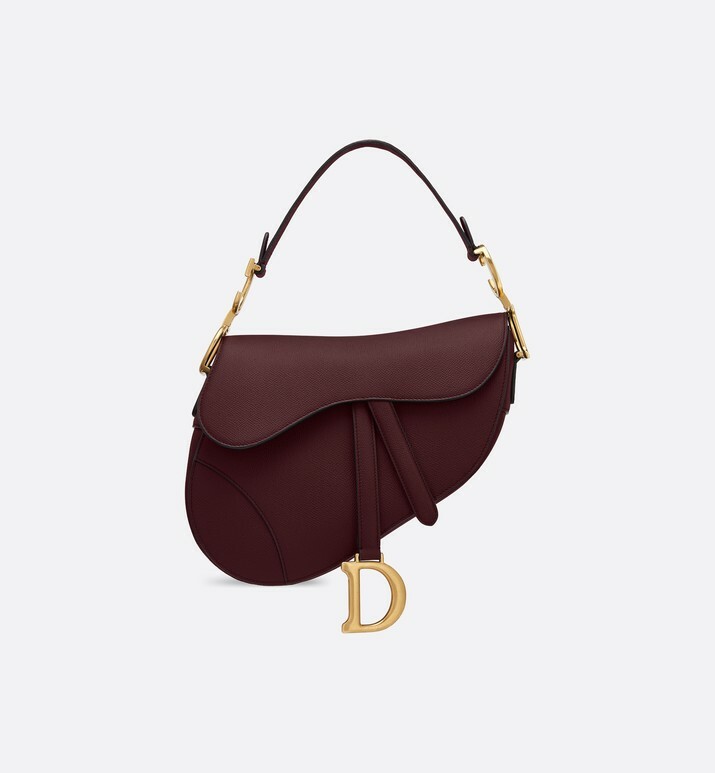 Easily one of the most popular bags of the last eight months, it feels like we've seen them just about everywhere. But since the prices for one range from €2,500 to €7,500, we're probably never going to be rich enough to buy one. 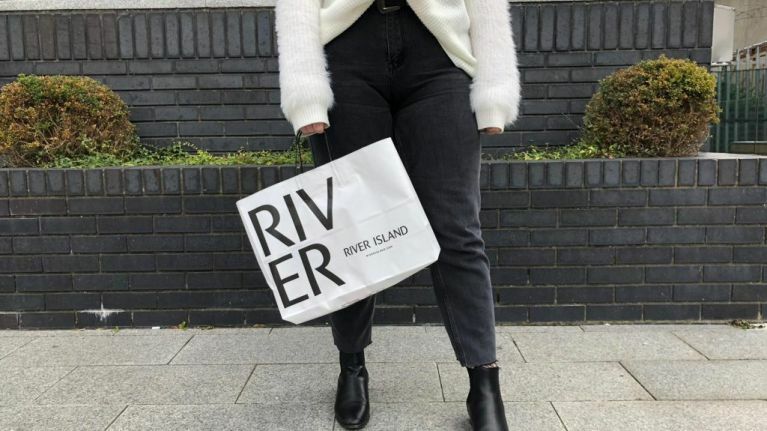 Thankfully, River Island have come to the rescue with a pretty uncanny dupe - at just a fraction of the price. And it comes in two different colours. 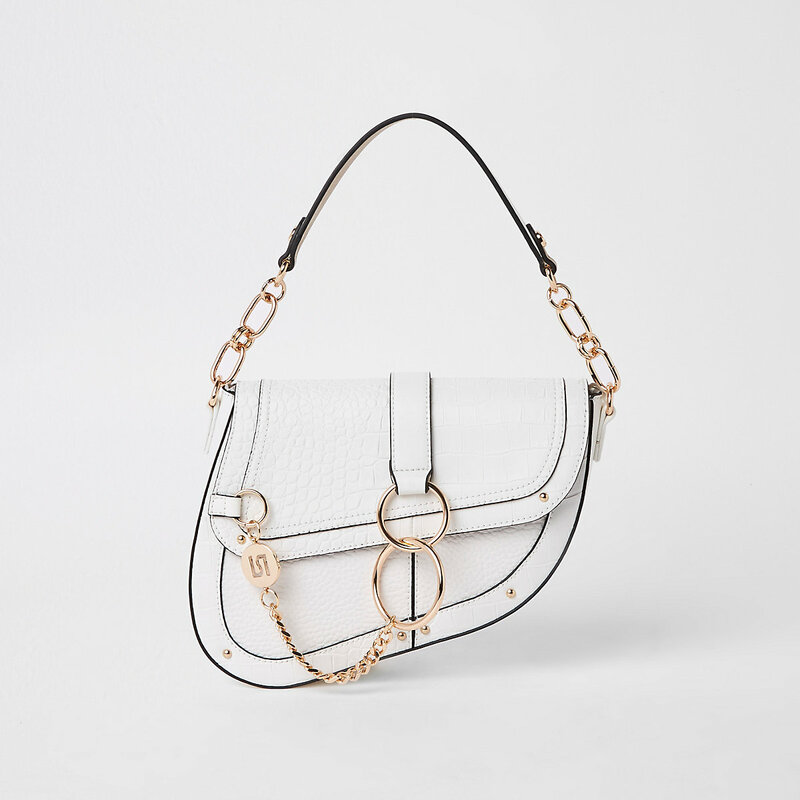 The high street retailer have unveiled two different versions of their 'saddle underarm bag': a white, croc-embossed one and a dark beige one. 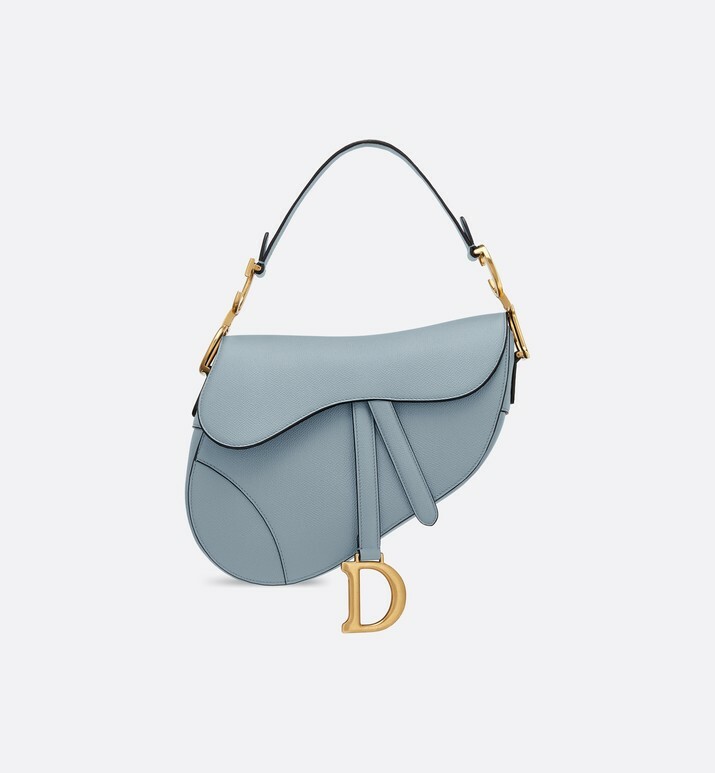 Since the Dior bag comes in many, many different colours and styles, it's a pretty close dupe of the real thing. 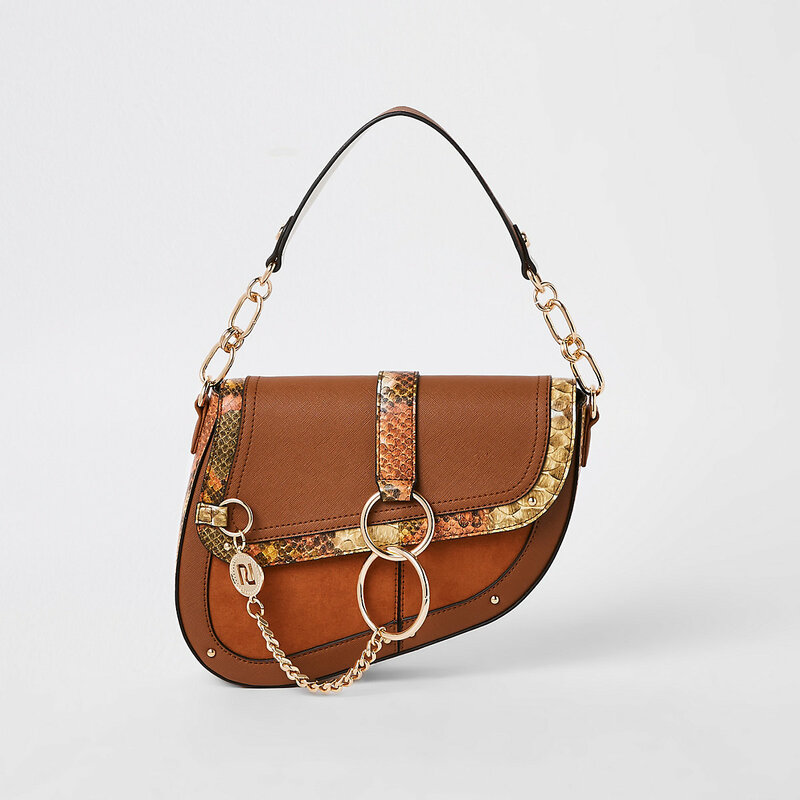 At €40, the 'saddle underarm bag' is just a fraction of the cost of the original - and we'll be snapping this up ASAP. 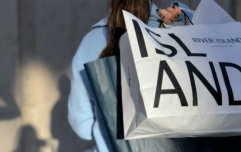 Looking for more River Island buys? Check out the flattering Ribbed High Neck Midi Bodycon Dress, which comes in two gorgeous colours - a neutral cream beige shade and a deep navy, too. Or the Bodycon Midi Dress - available in black or a orange-and-white stripes - which will solve all your style dilemmas this season.